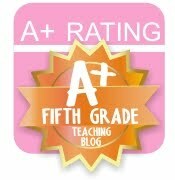 Here's my opinion: Homework is necessary for reinforcing concepts taught in the classroom. It should be limited and assigned with a purpose. I never just send home busy work. I never assign homework in more than two subjects on one night. I don't send home something I have not covered in class. 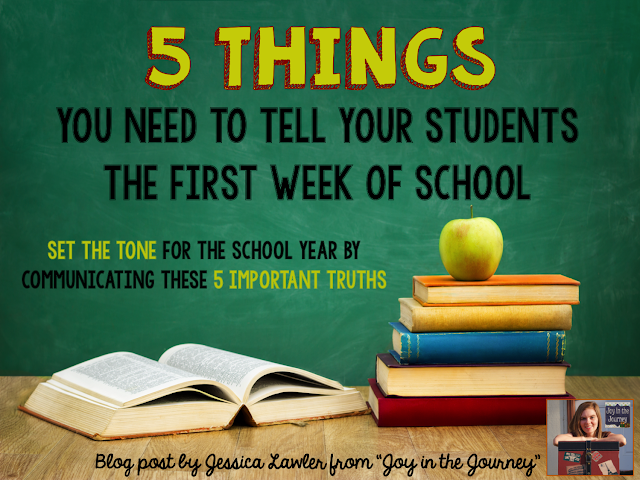 As a teacher with many students with parents who do not speak English at home, I never want homework to be a battle. It should be valuable practice that builds confidence and solidifies concepts. It keeps the parents informed of what we're doing in class and helps me assess who needs further assistance and/or enrichment. I frequently give nights of no homework (other than to read and study their spelling words) so that my students can have time to be kids. I love to hear that they are playing outside or spending the afternoon perusing the bookshelves at the local library. I never want to over-burden my students. 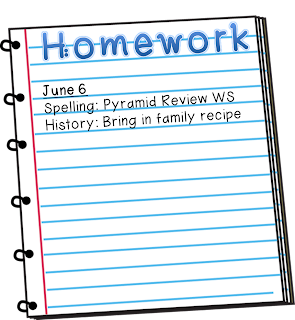 By fifth grade, students are responsible for writing their daily homework in their agenda or planner. I don't sign it, nor do their parents. But I still expect them to write their homework each morning when they come in the classroom. To motivate them (and hold them accountable) to do so, I do random checks in the mornings. It's usually once or twice a week. 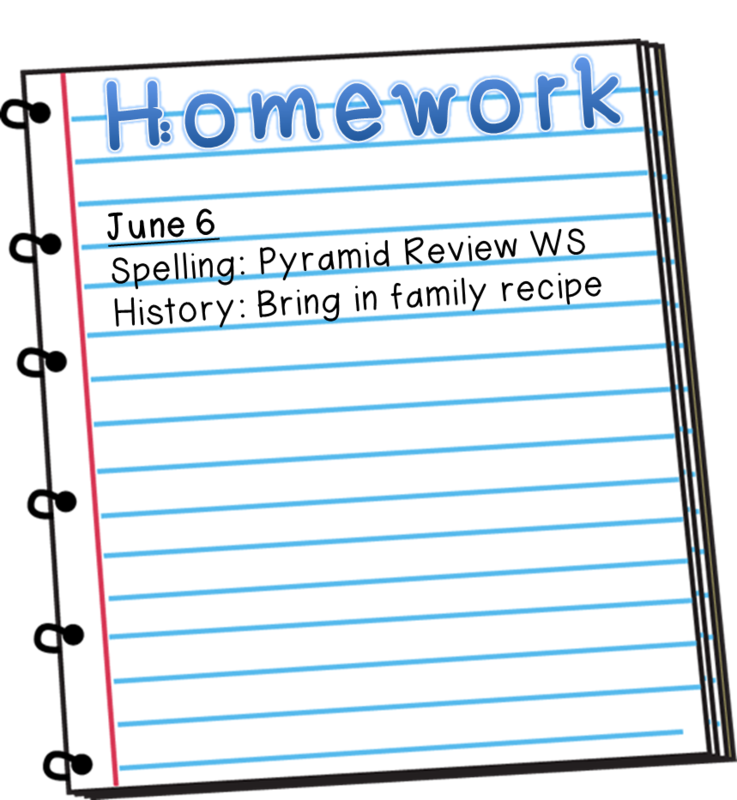 I will ask them to pull out their agendas and if they have written tonight's homework down, then they receive a small prize (usually a ticket or a Starburst). Ir really helps the majority of my students consistently write their homework down and builds the habit. 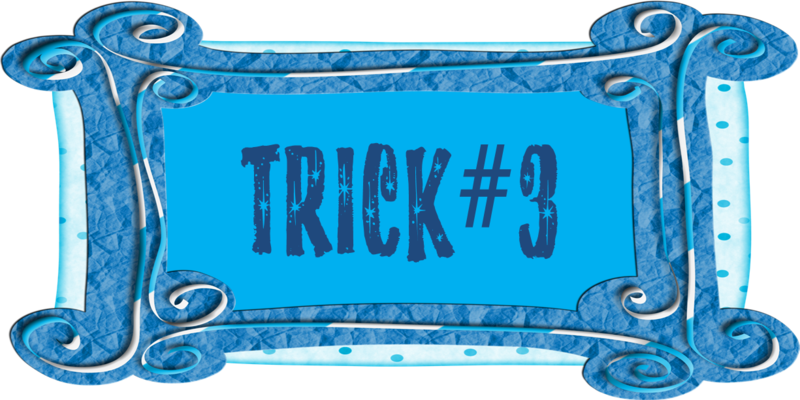 When students turn in their homework or a classroom assignment, they must write their name and their classroom number on the top. Once the students have turned in their homework, I sort them in alphabetical order and then can easily see who did and did not turn in their H.W. I put a sticky note on the top of the stack with the student names who did not turn in the paper and they get put on my "Ketchup" board. I put a paper clip on the side of the stack. 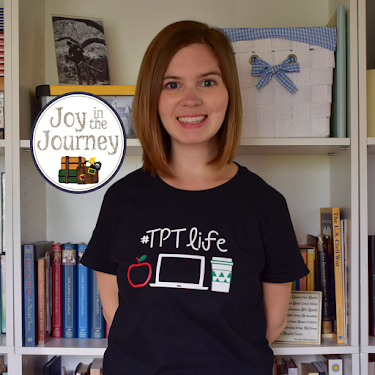 Then, on a prep period or at home, I grade their work, enter the grades into the computer, and move the paperclip to the top of the stack. If the paper clip is still on the side of the papers, then I know that it needs to be entered in the computer. To distribute homework, graded work, notes from the office, etc. I have a student sort them into the mailboxes. When I first set them up, I reinforced them with duck tape and they have held us splendidly. I put labels with each student's name and number on the little tabs. I just printed new labels and stuck them on top of last year's student names. 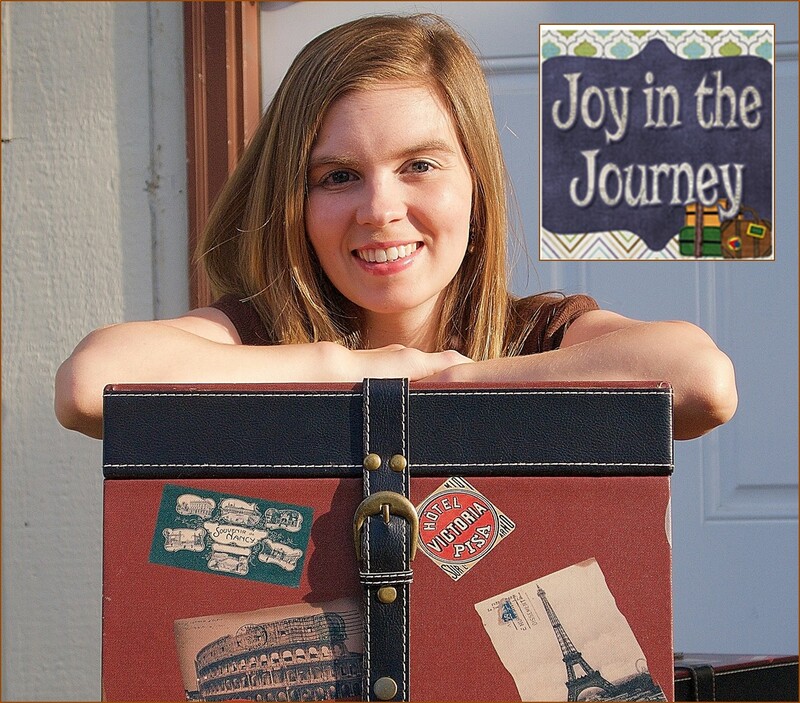 With 33 students, I have two mailbox units - they are in two separate areas of my classroom. This year I had 17 students in my homeroom class, but only 15 slots in my mailbox unit. Uh-oh: Problem. I created two "overflow" slots for the two new students. I made a big deal about how special they were and the two extra kids were thrilled. Problem averted. 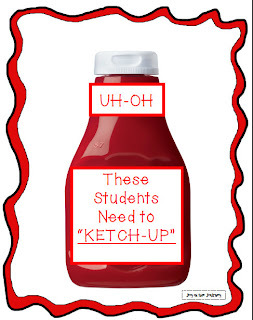 Students Who Need to "Ketchup"
I have this sign on my whiteboard. 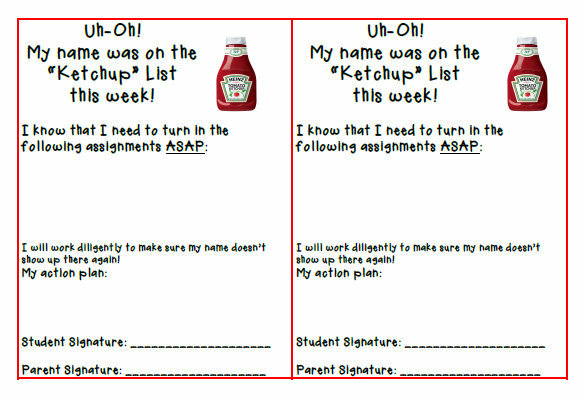 When students don’t turn in their homework, they get put on the Ketchup List, or a list of students who need to catch up (“ketch-up” - get it?!?). When their work is turned it, they may erase their name. I have them fill out the “Uh-Oh” form, which includes space for the student to write the assignments, an action plan for turning in work on time, and a signature line for both the student and parents. download this packet for FREE!